Dangan House Garden Centre is 41 years old this year. This is the story of how a humble market stall in the Saturday market grew into the successful business it is today. When Mrs Cunningham found a sixpenny piece while walking in the old walking garden of Dangan House in 1962, she felt it was a sign that maybe one of her children would earn a living within its walls. Her sons Paddy and Peter were drawn to market gardening from the age of 11 or 12, when they started to sell daffodils in the Saturday morning market, and when they received scholarships to study horticulture they were determined to make the most of the opportunity. Determination was needed as the brothers cycled the 140 mile journey to Piltown College in Co Kilkenny that first September, and home again that Christmas. Growth was slow initially but gradually a regular clientele grew. As people’s tastes became more sophisticated the range of trees, shrubs, and bedding plants increased until it outgrew the market stall outside St Nicholas’ Church. The Saturday morning customers began to come to the nursery in the grounds of the old house, which was built by one-time town clerk John Reddington in 1841. Bigger and better tunnels were added and, in time, a car park. In 1987 Paddy and Peter Cunningham bought the large glasshouse from Barna Gardens. Over a six month period they carefully dismantled it, transported it, and reassembled it in Dangan. In 1997 the old coach house was renovated and given a new lease of life, housing the garden shop, and in time a tea room was added, overlooking the beautifully designed garden centre. 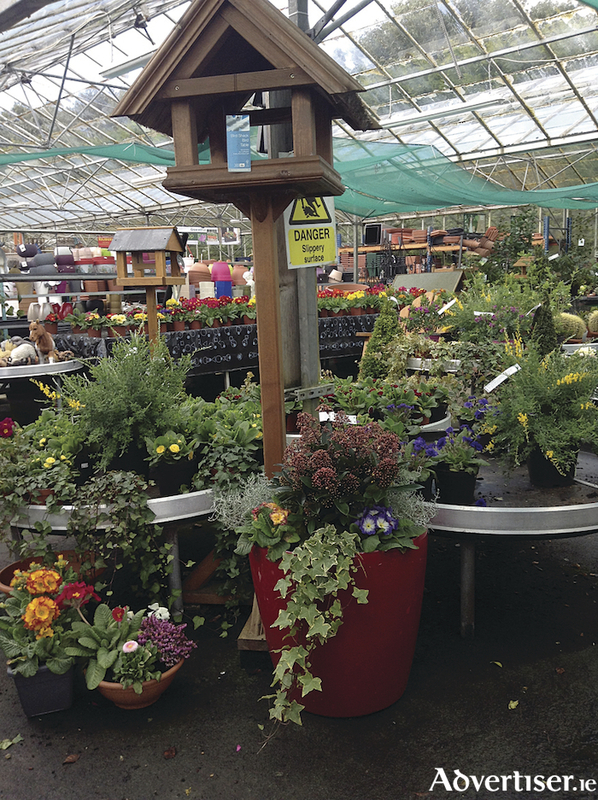 A visit to Dangan House Garden Centre is a experience for all the family. Children love the goldfish and turtle pond, the rabbit hutch, and the chicken coop, and with the new tea rooms and the wonderful home baking on offer, parents can relax after selecting from the vast range of plants, herbs, shrubs, and trees all on display in this beautiful and tranquil Georgian setting. Galway’s westend stars shine at National Restaurant Awards!! Our Place, Your Party. Fun on the square!